I am a clown in my life and dreams. I love ordinary poetry, laughter and genuine smile, being together, playing and inspiring each other. 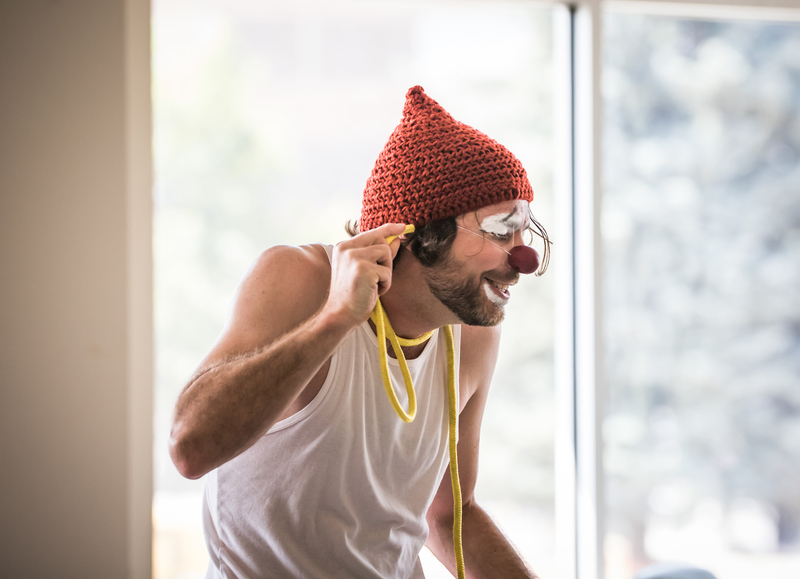 Through storytelling, art of clown and illustration, Petso Dreaming Show aspires to share joy and poetry with everyone, and particularly with children. With or without red nose, let’s follow our heart!